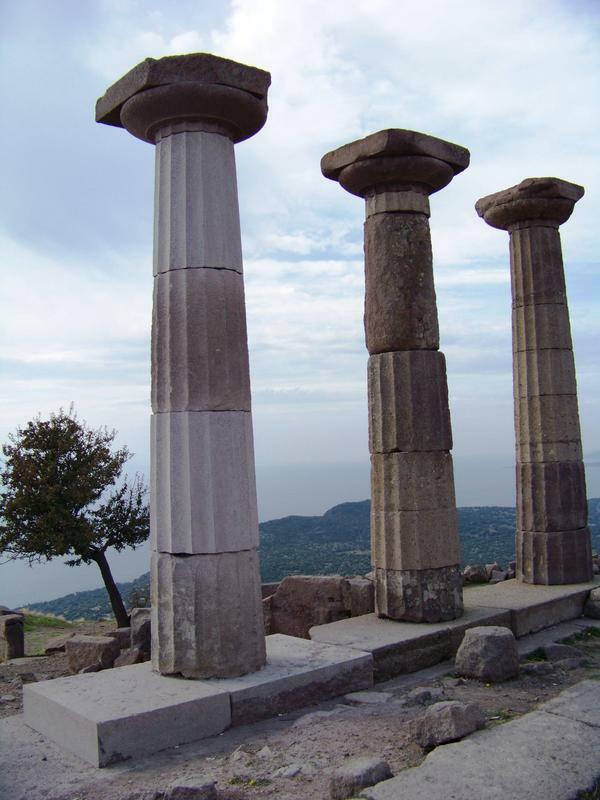 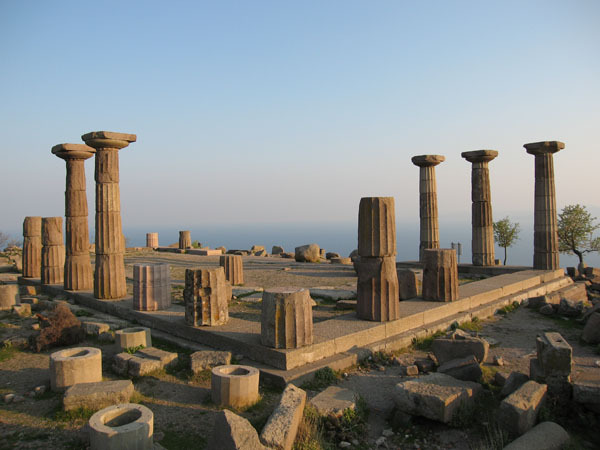 The Temple of Athena at Assos is a magnet for tourists from all over the world and a key monument for our understanding of Greek temple architecture. 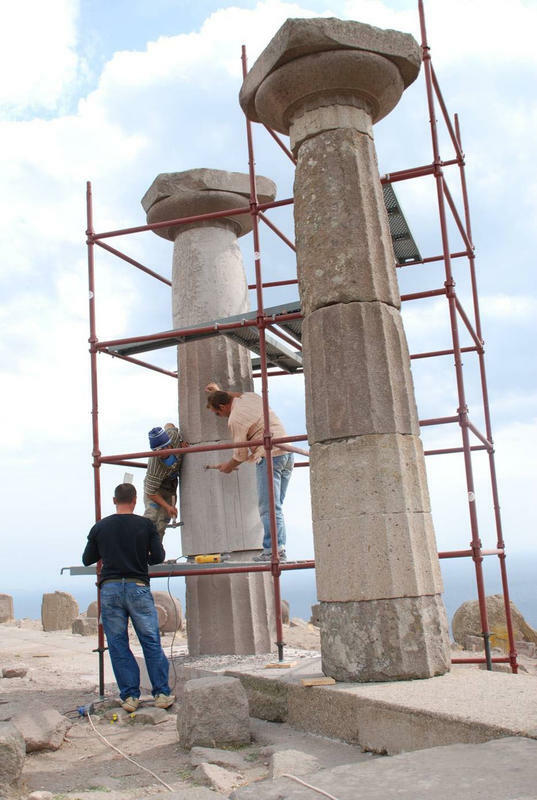 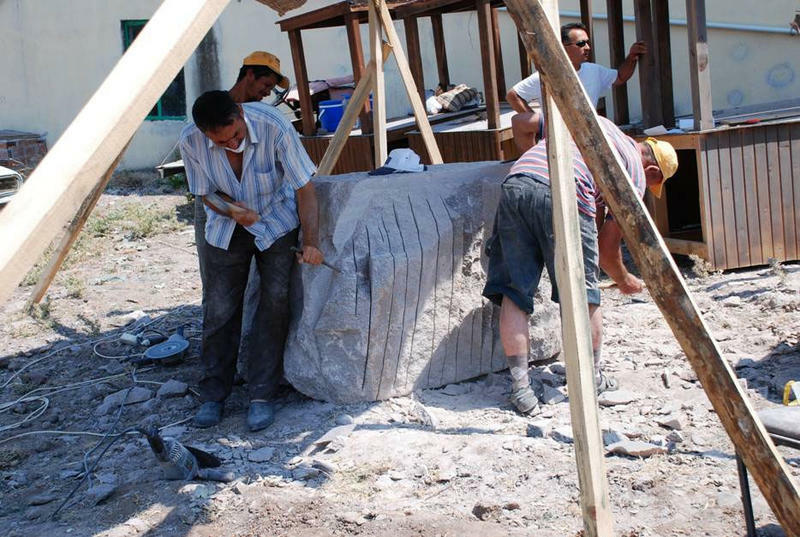 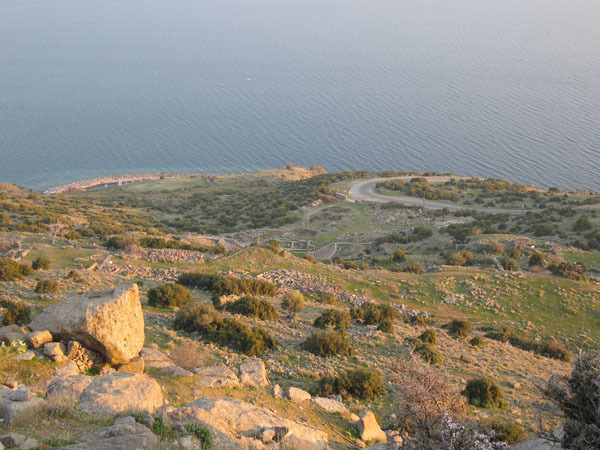 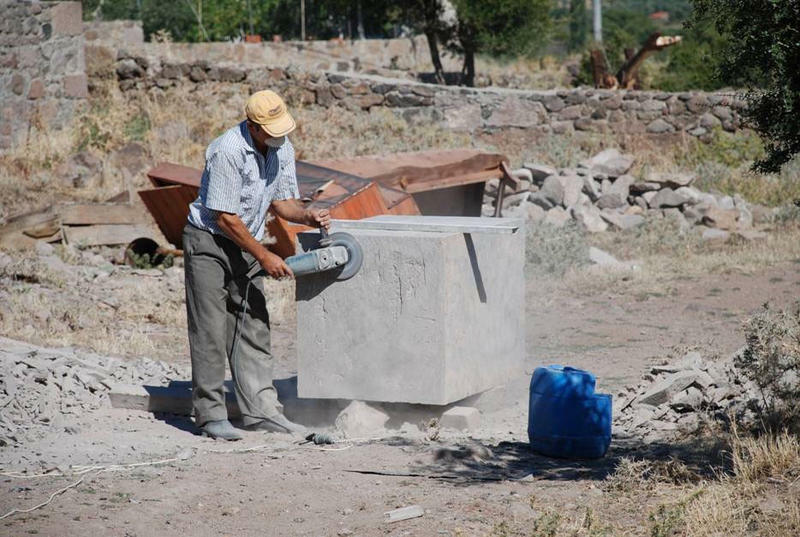 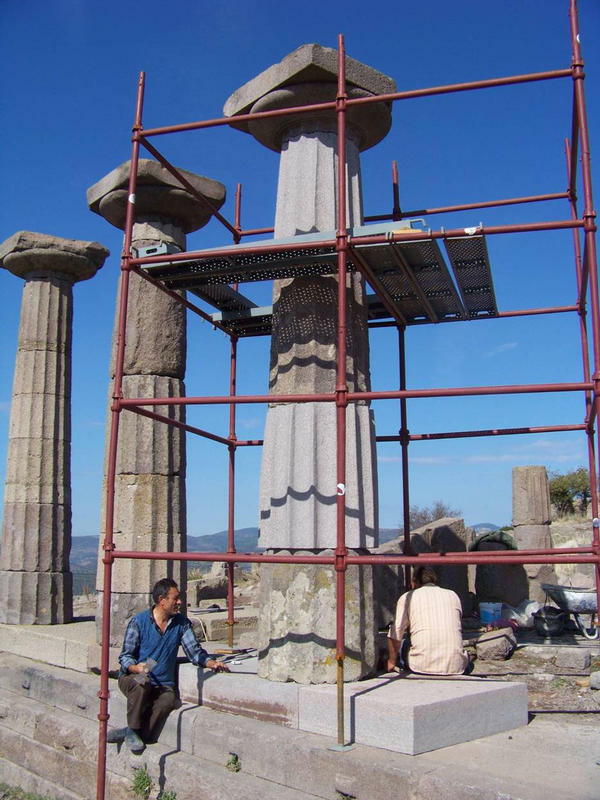 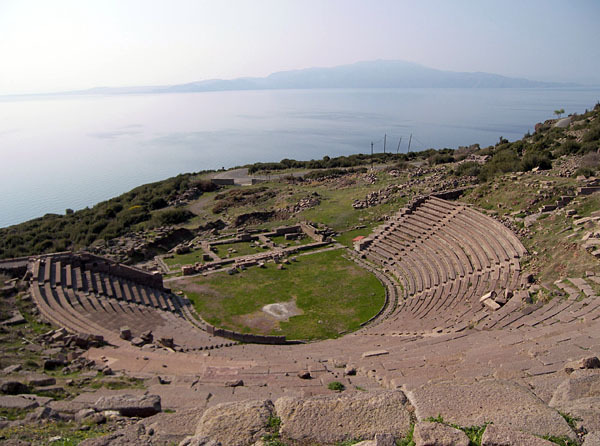 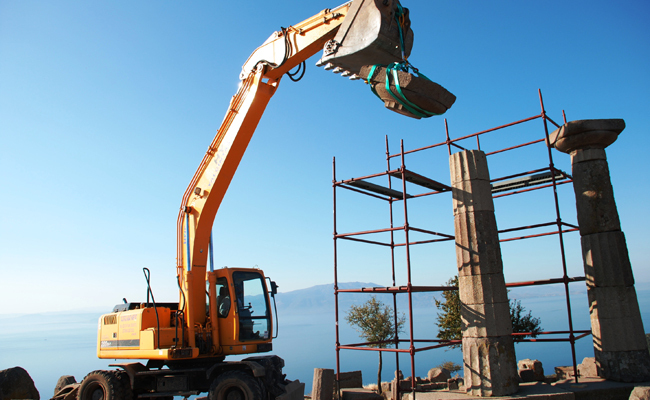 The goal of this project is to make the acropolis of Assos more attractive and more informative to the visitor, while guaranteeing appropriate conservation of the ruin. 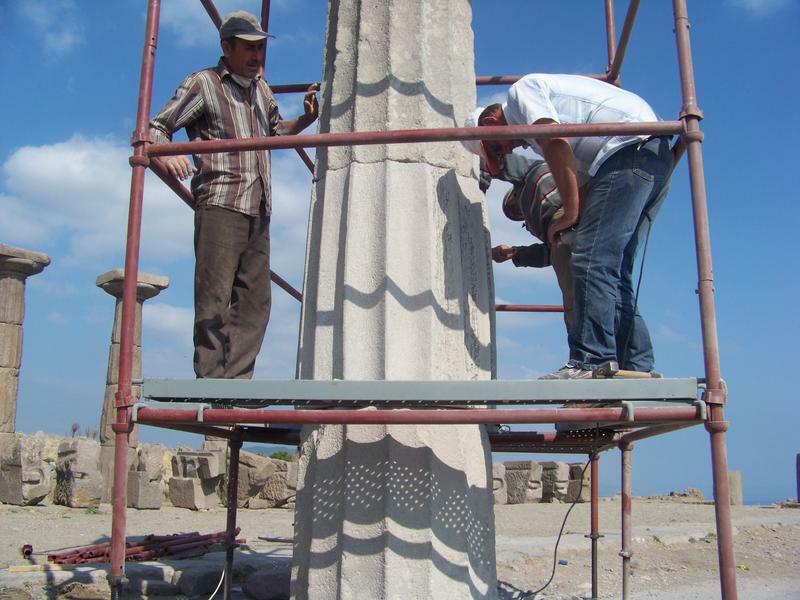 Moreover, it will provide a basis for further investigations of the area around the temple and the entire acropolis.